We support the fight against cancer through donations in association with several Boston-based organizations. Dana Farber Cancer Institute is committed to The Jimmy Fund for providing high quality treatment while developing tomorrow’s cures through cutting-edge research. The Jimmy Fund, which solely supports Dana-Farber, has been integral to the successful treatment of once-incurable cancers for more than sixty years. 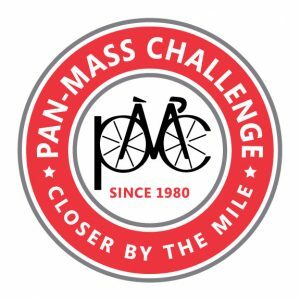 One of the top Jimmy Fund events is The Pan-Massachusetts Challenge (PMC), an annual bicycle ride that spans the state each August. The PMC raises more money than any other athletic fundraising event in the country and 100% of every rider-raised dollar is contributed to fighting cancer. The PMC has raised more than $550 million since 1980. 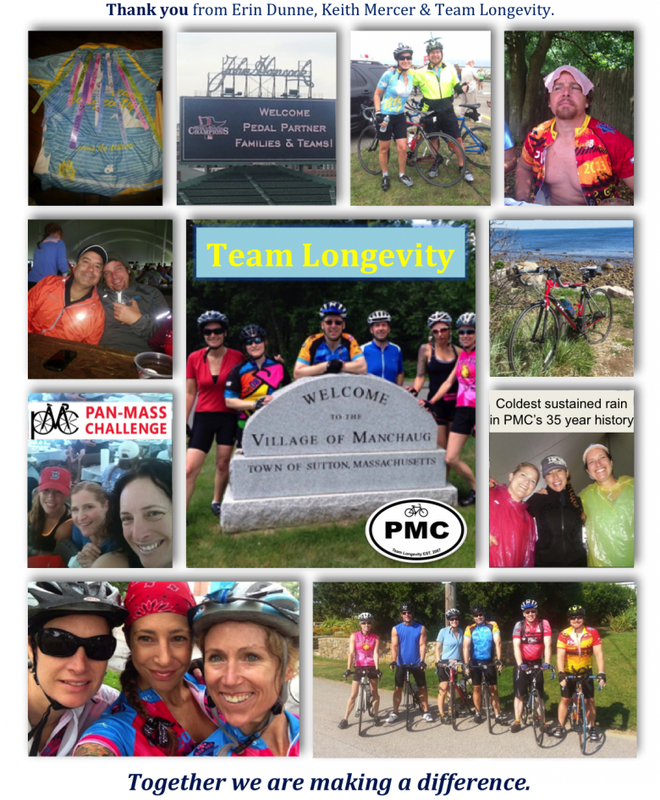 Vertical Systems Group’s Erin Dunne, Director of Research, is an active PMC rider – 2018 marks her seventh year riding with Team Longevity. Cycling nearly 200 miles over 2-days on her cool bike, Big Red, Erin dedicates her ride in honor of friends and family members touched by cancer. The PMC generates 60% of the Jimmy Fund’s annual revenue and it is Dana-Farber’s single largest contributor. This year’s goal is $52 million. The American Cancer Society is the nationwide, community-based, voluntary health organization dedicated to eliminating cancer as a major health problem through research, education, advocacy, and service. Vertical Systems Group initiated its relationship with the American Cancer Society in 1995. To learn more, visit www.cancer.org.